Short fragments of Polish films, TV programs with my full explanation. Good Polish listening exercise. Also my original short videos with commentary in Polish. This time you will learn Polish expressions:– Co jest grane?Please follow my explanation and learn how to use this expression. This time I want to slow down. I invite you to short trip near the Wisła river where nobody will destroy silence and calm. 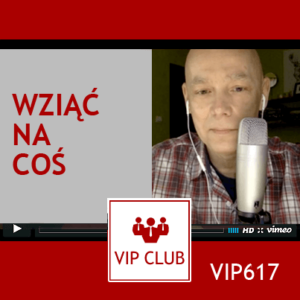 This time you will learn Polish expressions:– Nie idzie mi– Nie ogarniam– Nie wkręcaj mniePlease follow my explanation and learn how to use this expression. This time I’ll teach you two Polish expression:– W pytkę– Co poradziszPlease follow my explanation and learn how to use this expression. 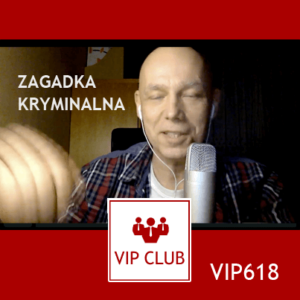 This time I’ll teach you Polish expression:– Krygować sięPlease follow my explanation and learn how to use this expression. This time I’ll teach you Polish expression:– Wziąć na coś/Brać na cośPlease follow my explanation and learn how to use this expression. This time I’ll teach you Polish expression:– Robić kogoś w koniaPlease follow my explanation and learn how to use this expression.